Ensure that your business runs smoothly with the bookkeeping, accountancy, and payroll services we provide. Our years of experience allow us to serve you effectively, and we’re proud of everything we do. No matter what you need, we’re here for you, so contact us today. Call us today for more information on our Accountancy Services. West Yorkshire Accountancy services (WYAS) is based in the centre of Huddersfield town; and has been providing professional services for over 25 years. 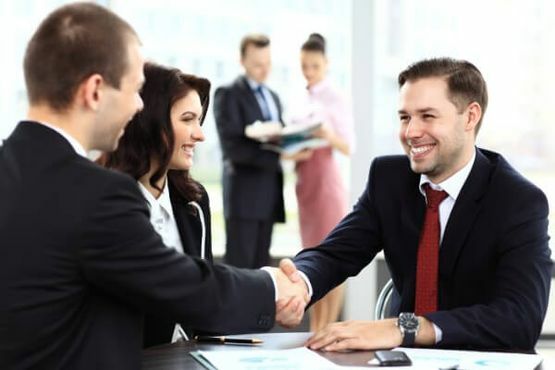 At west Yorkshire accountancy services, we are committed to providing a friendly and honest service that is tailored individually to each client and your needs, as we understand each business has their own way of success. From the beginning of your business journey up until the end we guarantee our skills and expertise will guide you to ensure you get the most out of your investment.